Can your students decode individual phonemes and blend them together to read? Use this NONSENSE WORD PACK to TRACK and MOTIVATE students to practice blending sounds and reading nonsense words. 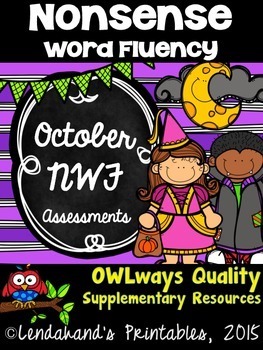 This RTI Nonsense Word Fluency Pack has 20 different lists with randomly ordered CVC nonsense words and includes a 'tracker' to record and track progress! Bonus! Unlike the March Set, this one also includes a second almost identical set for AT-HOME use and still for the same low price! 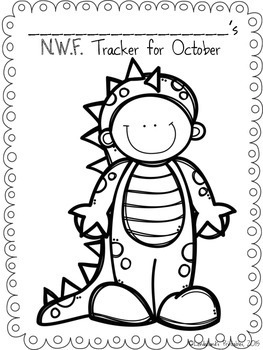 This packet features a coloring cover sheet for a girl and one for a boy and can be used as a motivational incentive for students to track and improve their nonsense word fluency progress. 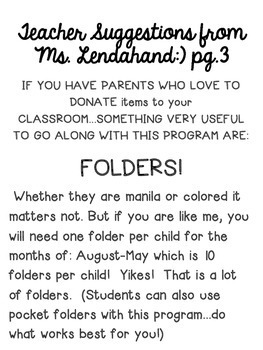 Collect enough folders for either your entire class, an R.T.I. Group, or a select few. Give the student the coloring cover sheet to color and staple it to the front of the folder. On the inside of the folder, tape or staple the student's progress (tracking) chart. Record the results and keep the papers inside as a form of documentation for informal conferencing with students or formal conferences with parents. I have always wanted to become more organized and proficient with tracking student progress in a manner in which the child also "SEES" the results of their practice sessions over an extended period of time. I think this is going to help motivate my students even more than traditional NWF practice sessions. This product is licensed for single user/single classroom use only. TpT policy states that if you purchase this item you agree not to share your purchases with your colleagues unless you have purchased additional licenses. If your school district is interested in purchasing my resources for multiple teachers I do provide discounts. Please email me at michlenahan@yahoo.com for more information.